Domestic wiring cable. Can be installed in fixed installations in dry or damp premises clipped to surface, on trays or in free air where the risk of mechanical damage would not be an issue. 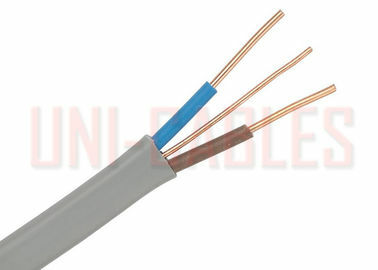 Suitable for laying in conduit or trunking where mechanical protection is required. The above table is in accordance with 4D5 of the 17th Edition of IEE Wiring Regulations. 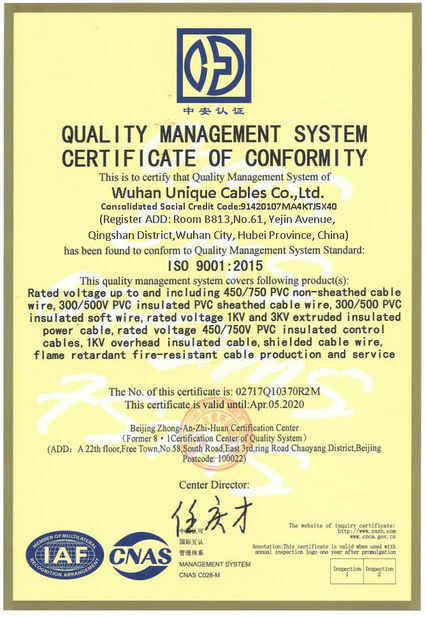 A* For full installation method refer to Table 4A2 Installation Method 2 but for flat twin and earth cable of the 17th Edition of IEE Wiring Regulations. 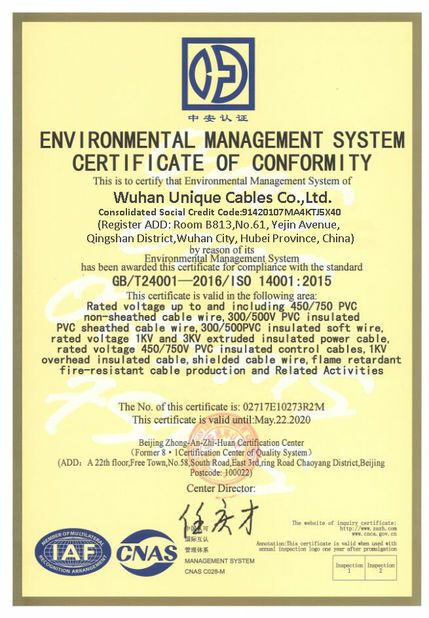 C* For full installation method refer to Table 4A2 Installation Method 20 but for flat twin and earth cable of the 17th Edition of IEE Wiring Regulations.